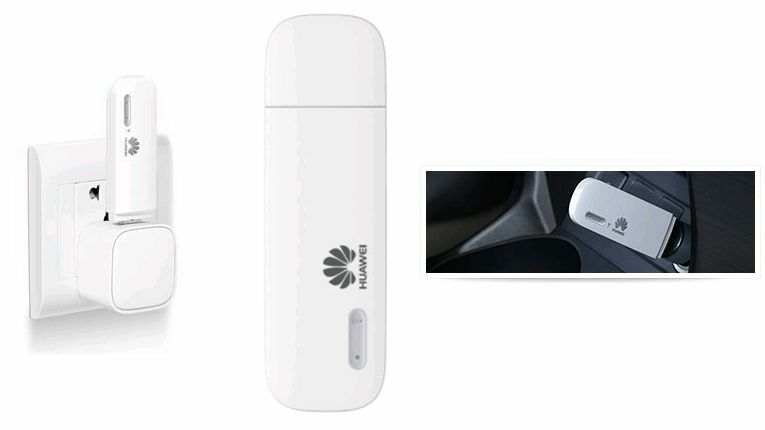 The Power-Fi devices from Huawei come with inbuilt Wi-Fi antenna; it only takes a power source like laptop, power mains or car charging point to turn these devices into Wi-Fi Hotspots. 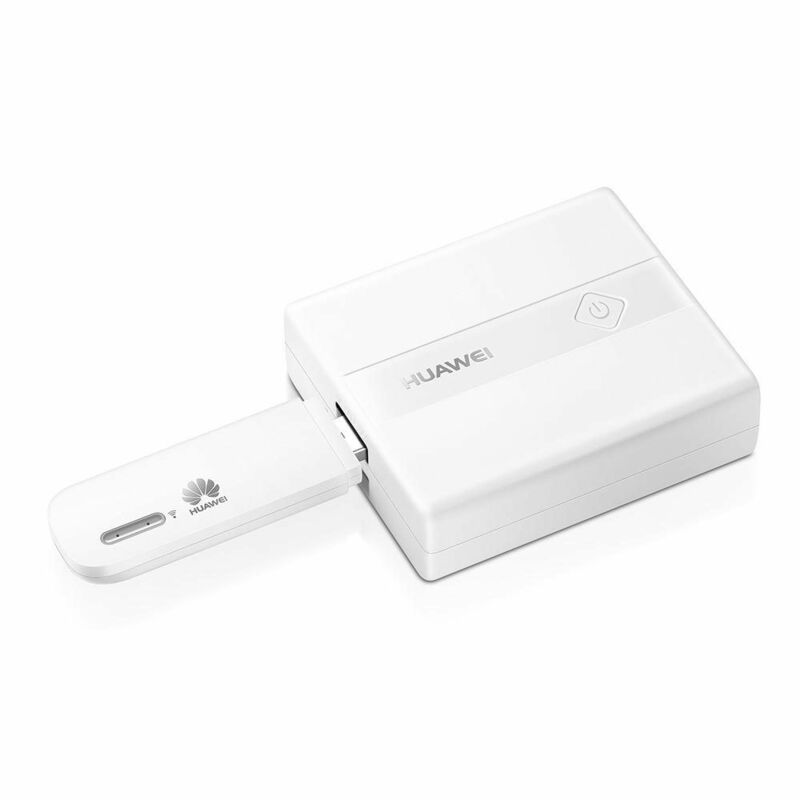 Huawei Power-Fi E8231 is a multi-mode wireless terminal for SOHO (Small Office Home Office) and business professionals. 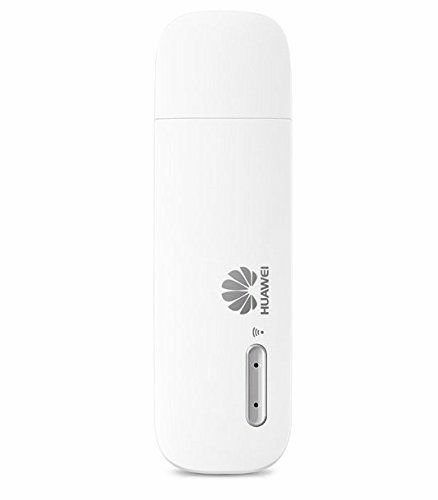 It is HSPA+ device with 21.6 Mbps DL and 5.76 Mbps UL speed and can connect with PC/Laptop or any USB Adaptor and activate Wi-Fi. With this Wi-Fi router, users can share up to 10 devices at a time. udownload files through wireless data channels. You can connect the E8231 with the USB interface of a computer, or with the power adapter in the car. After you connect the Power-Fi E8231 to a PC with the USB interface, you can send or receive E-mail, access the network through wireless connection, and download files through wireless data channels. With the power of HSPA+ technology at your disposal, you can get HSPA+ 21.6 Mbps DL and HSUPA 5.76 Mbps UL speed and can connect with PC/Laptop or any USB Adaptor and activate Wi-Fi. You can also and send/receive messages/emails cordlessly with this data card. The Power-Fi E8231 is fast, reliable, and easy to operate. Thus, mobile users can experience many new features and services with the E8231. As Wi-Fi AP, after the device accesses the 3G network, user can enjoy the wireless network through the connection between Wi-Fi and Power-Fi E8231. The data card supports up to 10 users to connect to the wireless network at the same time so as to achieve the wireless LAN establishment. 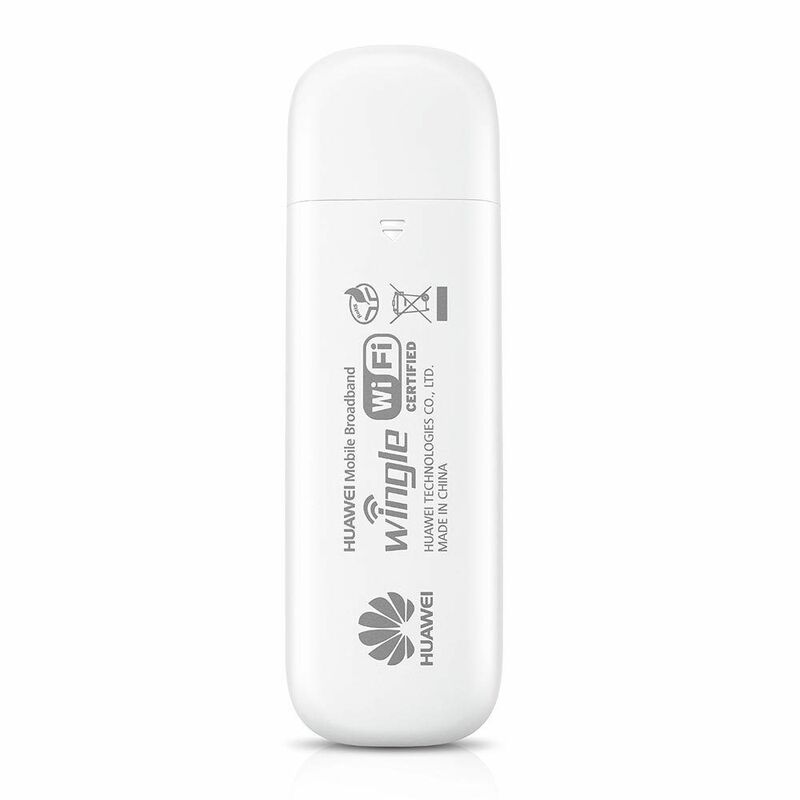 Power-Fi E8231, you can manage your data usage through the Huawei Mobile Wi-Fi App. With the Power-Fi E8231, you can manage your data usage through the Huawei Mobile Wi-Fi App. Simply download the app from “Google Play” on your Android device and you are good to go. This App enables you to monitor your data usage and battery life in real time. You can also find out how many users are connected to the data card at a given point in time. This feature makes the Power-Fi E8231 a truly plug & play connectivity solution. The Power-Fi E8231 is compatible with Windows 8 and supports message writing/sending/receiving. Web page provides strong message management, including outbox, inbox, draft box, and so on; supports sorting by time. In addition to this, it absolves you of the daunting task of configuring IP every time you use it. This feature makes the Power-Fi E8231 a truly plug & play connectivity solution. The product hav been received with in 4 days, and good packing .Nice product and worth buying . Ya its a good product to purchase also a good price deal when compared to other websites. The product is good and met all my expectations I am satisfied. The delivered in time as they communicated. Infi beam website is best among all website in regard to payment option which has multiple options. It's good... Nothing special than others. Delivery on time. I would rate VERY GOOD. This device is very handy, useful and so so good for mobile, tablet, laptop and other wi fi supporting instruements, only one time to setup wi fi password and njoy always. Great Product , works perfect, total Value for Money. Thanks to infibeam. Huawei E8231 Wi-Fi Data Card looks pretty and decent. We can use this device in two way. One like WIFI connect upto 10 devices (Simple Plug is required for connect with WIFI). If you PC/LAP does not have Bluetooth/WIFI then we connect with USB modem. We connect with multiple device and works good. Note : Choose proper network for better speed. Huawei E8231 Wi-Fi Data Card looks pretty and easy to use. We can use in both way. One with WIFI connection upto 10 devices.If your PC/LAP does not have Bluetooth/WIFI just plug like pendrive and connect to your PC/LAP. Both way its works good. Note : Choose proper operator for best network speed. This device is superb. I purchase it for gift to my friend. I purchased more than 10 devices from different online stores. definately buy it. Its value for your money. Good product and packing and competitive pricing Keep it up !